We've been handling residential lettings in Aviemore and the Spey Valley for over 30 years, so we more than understand that your home is important to you. This is why we offer a Landlord service that makes sure that we not only find the right tenant for your property, but also that your home is looked after during the time of their tenancy. Renting out your home is like running a business. It takes effort, time and patience. Every time the heating goes wrong, or the fridge breaks down, you're the person who gets the call. What happens when you're away on holiday, and there's a emergency at your property requiring attention? 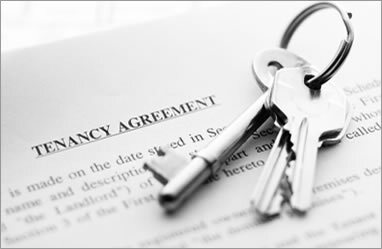 How do you find a tenant for your property? The job of a Landlord is not always an easy one. That's where we come in. Using our Landlord Services means you can relax, safe in the knowledge that we've got everything covered.